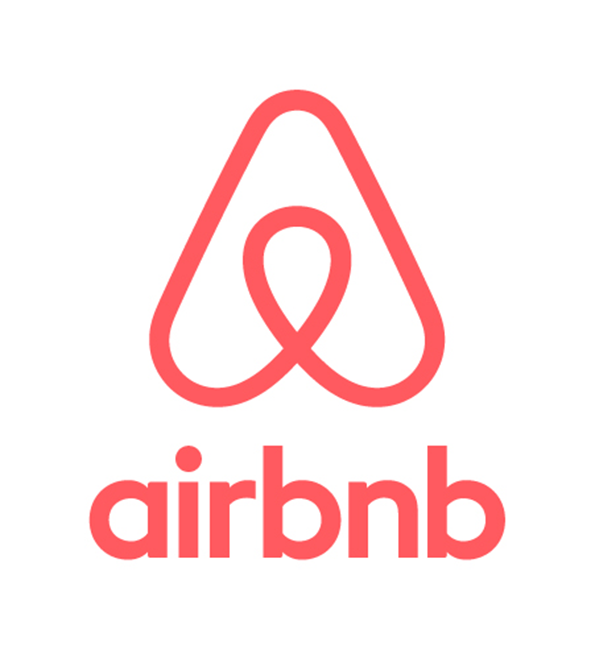 Airbnb has a new logo and it’s making waves. Wipeout – that’s what I’m calling it. 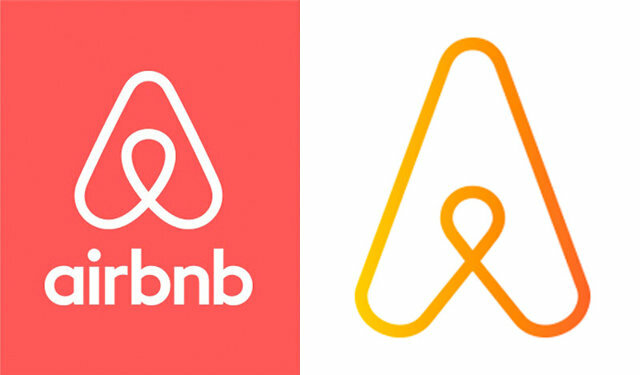 Sure the brand is brilliant, and the agency did its homework. Here’s a quick run-through of what the agency and brand think they’ve done and what the people of the ‘innernet’ say they’ve done. Creating a marque anyone can draw is what London based agency DesignStudio says they did. 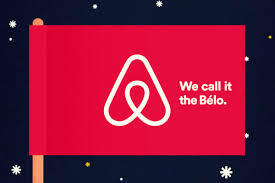 They believe: the marque, named Belo encompasses values of belonging and is imbued with four meanings of People, Places, Love and Airbnb. Me thinks it should have been called ‘BELOW’. 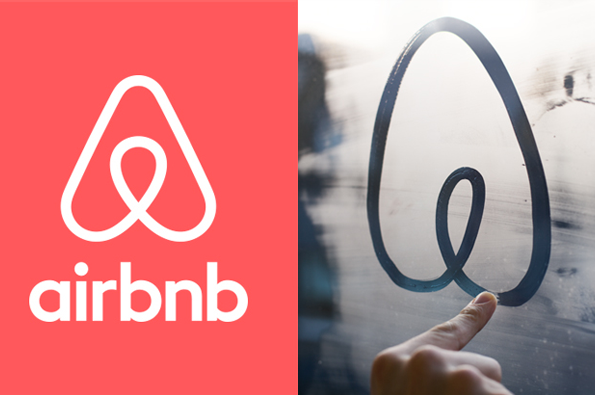 ONE LOGO TO SATISFY EVERY NEED….“They opened up their creative process and let us in, and ultimately the close partnership led to the best possible solution for the Airbnb brand and community.” YES Mr. Head of Brand Creative @ Airbnb…THEY HAVE.